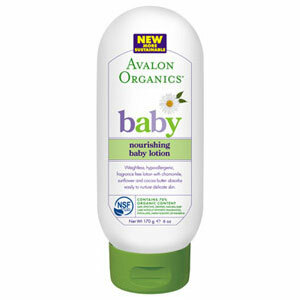 Avalon Organics Baby Lotion Weightless Nourishing Baby Lotion For Infants, Children and Sensitive Adults. Size: 6 fl oz (175 ml) Weightless body lotion provides easily absorbed moisture from nutrient-rich, organic flax and sunflower oils plus an organic blend of cocoa butter, aloe and chamomile to soothe and protect delicate skin for a healthy moisture balance and soft, supple skin. 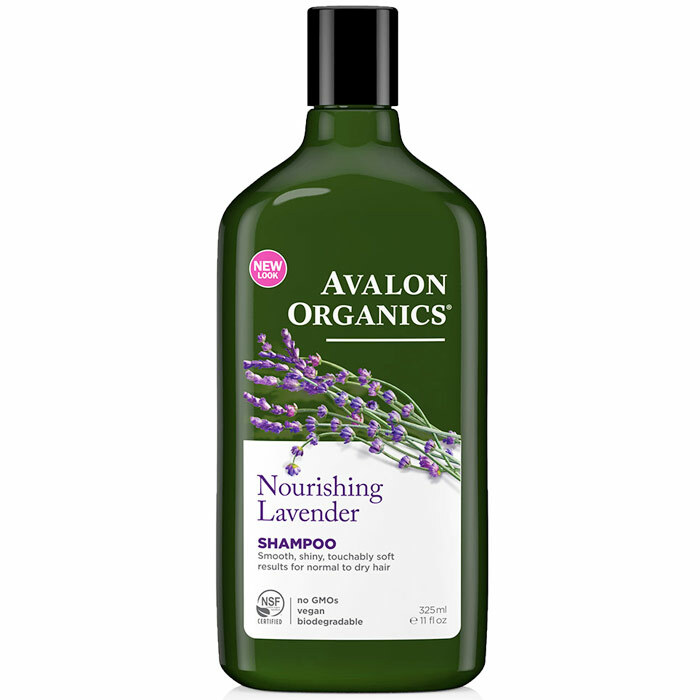 Signature ingredient: Our baby safe formulas are made with a blend of soothing, organic aloe, calendula and chamomile.